Listen and learn to pronounce the Estonian word 'skaipima' (Eng. 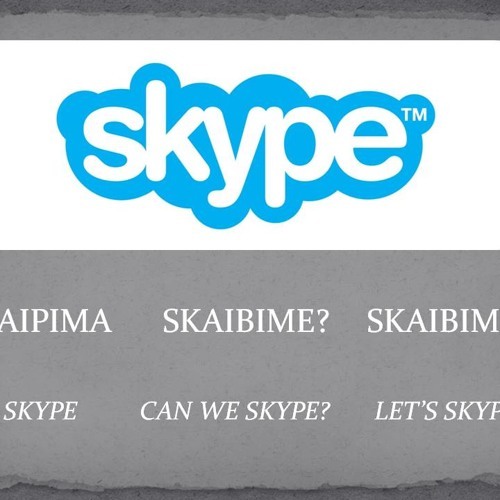 'to skype'). 'Skaibime?' - Can we skype? 'Skaibime!' - Let's skype!